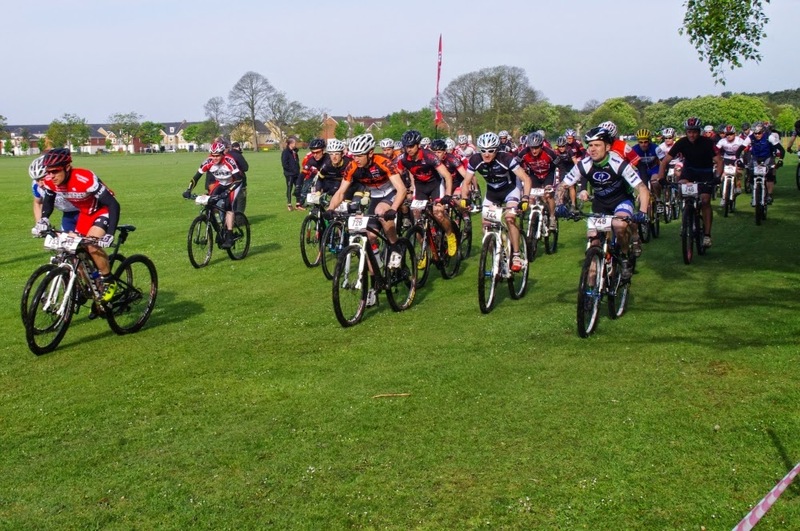 Gorrick 100 is a classic race, it moved from the Swinley Forest to Deepcut barracks last year and to one of my favourite courses at Windmill Hill, but it still starts too early! With the XC Nationals taking place on the same day a few top riders were missing, but enough fast riders remained! I got a good start off the front row, but I let the front 6 riders go, and was caught by another 2, but I was riding nowhere near my limit, Heart rate was low, knowing it was at least a 5hr race. 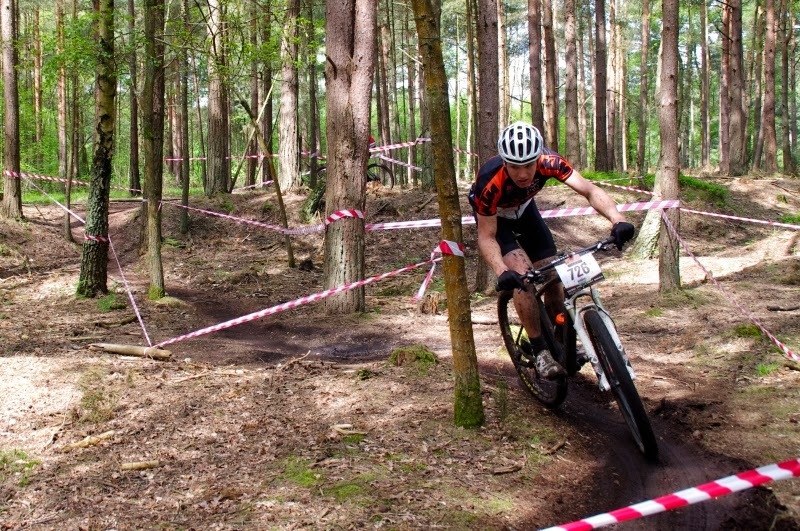 The course was great, last years loamey sections had been replaced with well ridden singletrack, which flowed together nicely, I was pedalling a lot, at least 80% of the lap was pedalling!!! The first 3 laps went without issue, my housemate was also racing had stuck to my wheel, seeming to trust my pacing, at the beginning of the 4th lap I caught a glimpse of a rider in front, so I sped up to make the catch, and proceeded to gap him and my housemate. Later on I caught another rider, so I was upto 4th, feeling ok, with no back issues which everyone else seemed to complain about, maybe my gym sessions do help!?! Beginning of the 6 lap I just managed to miss the start of the 3 lap race, although I did get caught in their shoddy overtaking, I kept up with a few, but let the fast boys go. By the 7th lap I felt in my groove, the course was still fun and it was quiet. I finished in 5hours 44minutes, and 3rd place, chuffed! finally a good result at the Gorrick 100. My housemate had a good race finishing 6/48. 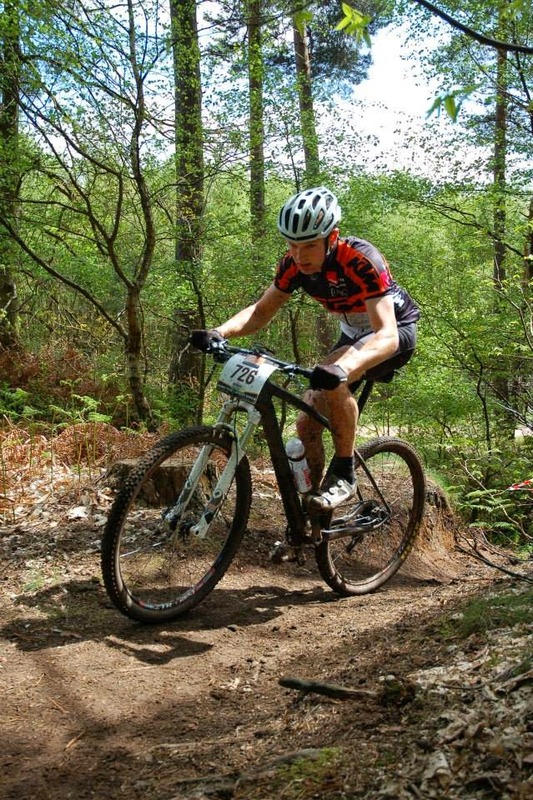 Chapeau to Scott Swalling, 19th on a fat bike! !